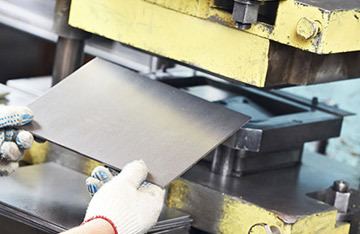 Metal Stamping, CNC Milling and More - A&S Manufacturing, Inc.
ISO 9001:2015 registered metal stamping, CNC milling, tool & die work, assembly and finishing company. Quality is always our first priority. 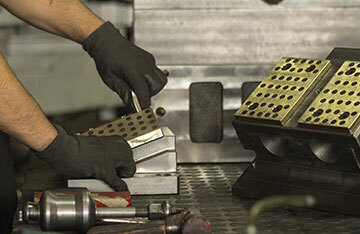 At A&S Manufacturing Company, we do things a little different. For example, when was the last time you heard about a manufacturer that shipped INTO Mexico? Or, has your current supplier offered to open up a consignment warehouse near your facility to reduce your shipping costs and provide “just-in-time” delivery? We do this and so much more every day. For over 28 years we have been focused on satisfying our customers. We provide manufacturing at the highest quality with the quickest turnaround while always looking for innovative improvements. We do this in order to help our customers reduce costs and achieve faster time to market with a guaranteed quality that they know they can trust. 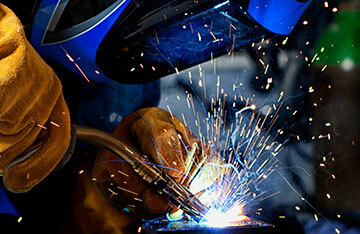 Control Cash Flow – We will stock parts in-house for your high runners, so there is immediate availability if needed. This is all done at no added expense to our customers. We are ISO 9001:2015 registered. We hold such strict QC standards that our customers save on their in-house inspections by allowing only boxes that have the ASM logo on them to skip that step and go directly to the shelf, ready for assembly of the final product. 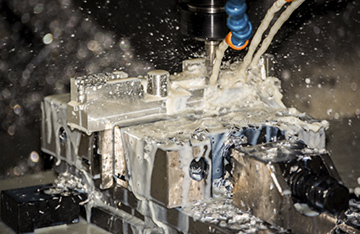 Our milling machines, using probes, will continuously check the accuracy of the parts and will automatically adjust the program if something goes out of the set tolerances. After it makes the said adjustments and still finds that the part is out of spec, the machine will shut down, not allowing any bad parts to be produced. 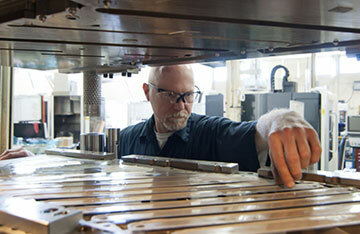 With over 60 years of toolmaker experience, our in- house tool and die makers do all building, repairs and maintenance. We believe in doing it right the first time, every time. From quality work, to expert staff, to going the extra mile—to us, the only type of customer is a completely satisfied customer. This statement is more than a goal in our employee handbook, it is our promise to you. We believe you should get what you need, when you need it. Find out how we may be able to help you reduce costs and speed your time to market by contacting us today.